This article is about the road car produced between 2004 and 2011. For the race car used in 1950s Formula One, see Alfa Romeo 158/159 Alfetta. For the 159i sold in South Africa, see Alfa Romeo Alfetta. The Alfa Romeo 159 (Type 939) is a compact executive car produced by the Italian manufacturer Alfa Romeo between 2005 and 2011. It was introduced at the 2005 Geneva Motor Show as a replacement for the 156. The 159 uses the GM/Fiat Premium platform, shared with the Alfa Romeo Brera and Spider production cars, and with the Kamal and Visconti concept cars. The 159 placed third in the 2006 European Car of the Year awards. Production of the 159 stopped in late 2011, although it is still marketed in several countries. Around 240,000 cars were built. 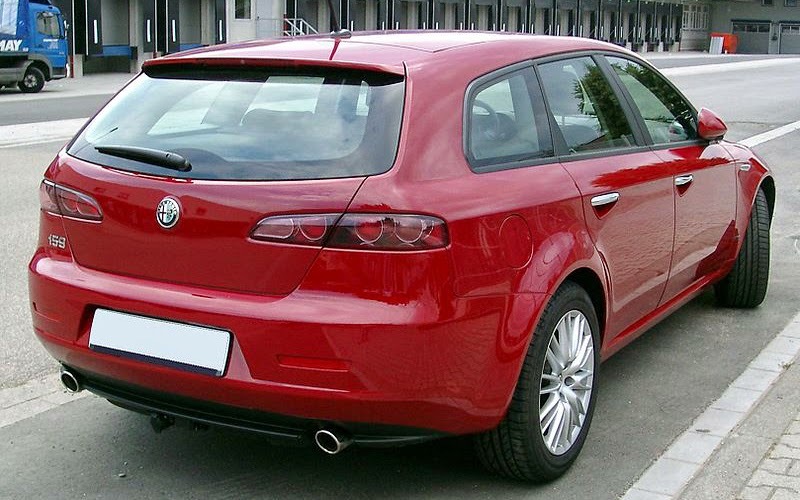 The Alfa Romeo 159 had a troubled development, being designed in the midst of the Fiat-General Motors joint venture which was terminated in 2005. Originally the 159 was intended to use GM's Epsilon platform; however, late during its development it was changed to the GM/Fiat Premium platform. 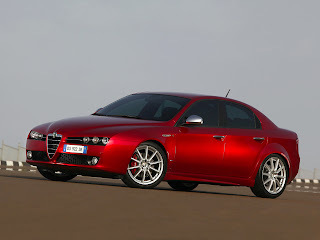 (The Premium platform is more refined and expensive, being intended for E-segment executive cars such as an Alfa Romeo 166 successor but that never materialized, so Alfa Romeo attempted to recoup some of the platform development costs with the 159. General Motors originally planned Cadillac, Buick and Saab models for this platform but ending up discarded them over cost concerns.) Unfortunately, the 159's late transition to what was fundamentally made as an E-segment platform resulted in the 159 having excessive weight, a problem shared by its sisters, the Alfa Romeo Brera coupe and Spider convertible. In 2008, changes made to the interior, dashboard, instruments and materials, and aluminium components were introduced, which reduced kerb weight by 45 kilograms (99 lb). As a result of its executive car platform, the 159 is larger than its predecessor at 4660 millimetres (183.4 in) long some 225 mm (8.9 in) longer than the Alfa 156, 1828 mm (71.9 in) wide and 1417 mm (55.7 in) high. The 159's size made it considerably more comfortable than the 156 due to its larger, roomy interior. However, the considerable growth in dimensions deterred many 156 owners from considering the 159 as a direct replacement model. Due to the sophisticated Premium platform that the 159 is based upon, high level of passive safety was achieved, and the torsional rigidity of the chassis is one of the best in this category at 180.000 daNm/rad. The 159 was designed by Giorgetto Giugiaro in collaboration with the Centro Stile Alfa Romeo. 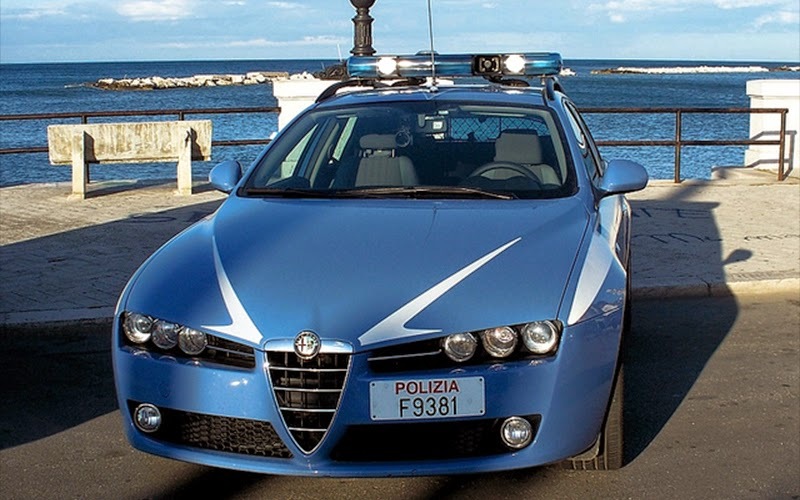 The nose features a traditional Alfa Romeo V-shaped grille and bonnet, and cylindrical head light clusters. Similar to its coupé counterpart, front of the car was influenced by 2002 Brera Concept also by Giugiaro. A high waistline broadens until it reaches the rear "C" pillar. Several exterior design cues were intended to made the car appear larger, supposedly to appeal to potential buyers in the United States; however, the 159 was never exported to that region. The interior also features styling treatments familiar from earlier cars, including the 156, such as deeply recessed instruments which are angled towards the driver. 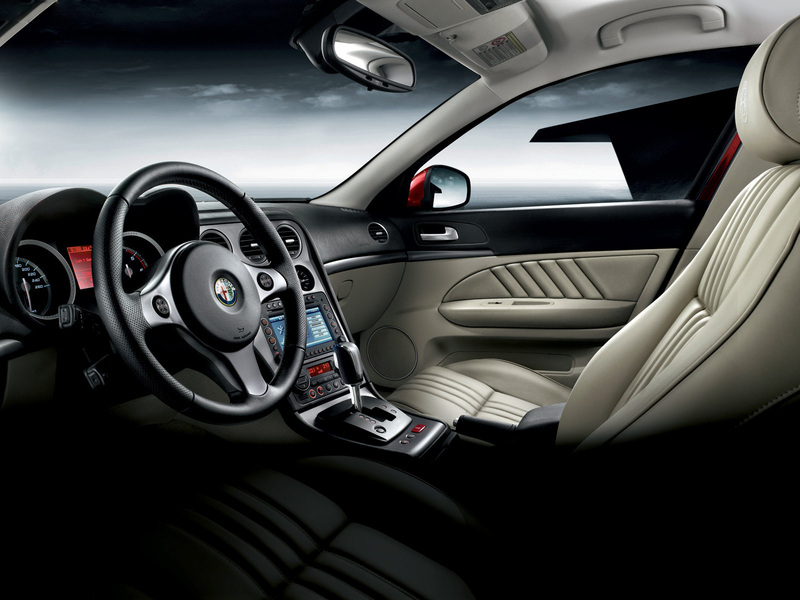 Alfa Romeo intended for the 159 to compete more directly with BMW, Mercedes-Benz and Audi by using higher quality interior materials; however, it has been said that Alfa Romeo misjudged their brand's positioning relative to the more well-known Germany luxury automakers. Several levels of trim are available, depending on market. Four trim levels: Progression, Distinctive, Exclusive and Turismo Internazionale (TI). In the UK there are three levels of trim: Turismo, Lusso and Turismo Internazionale (TI). Among other options, the 159 is also available with the Blue&Me infotainment system. A Sportwagon variant was introduced at the Geneva Motor Show in 2006. An automatic gearbox option for the 2.4 JTDM diesel model was also launched that year, and later extended to other versions. In 2007 a four wheel drive diesel model was released and the 2.4-litre diesel engines' power output increased to 210 PS (150 kW; 210 hp), with a newly reintroduced TI trim level also available as an option. 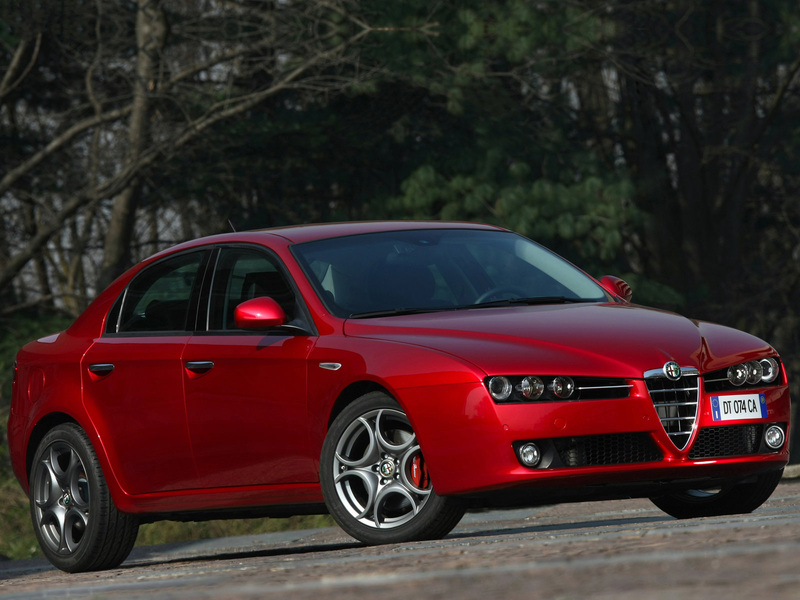 For model year 2008 the mechanics and interiors of the 159 were further developed. The 3.2 litre V6 model is offered in front wheel drive configuration, achieving a top speed of 250 kilometres per hour (160 mph). All model variants are equipped with Alfa's electronic "Q2" limited slip differential. As a result of newly introduced aluminium components, a 45 kilograms (99 lb) weight reduction has been achieved. Recent model versions were introduced in Geneva Motor Show in 2008. For model year 2009 Alfa Romeo introduced a new turbocharged Gasoline (Petrol) engine badged as "TBi", this 1742 cc unit has direct injection and variable valve timing in both inlet and exhaust cams. This new engine has 200 PS (147 kW; 197 hp) and 320 N·m (240 lb·ft) of torque. Eventually this unit will replace GM derived 2.2 and 1.9 JTS units. Also a new 170 PS (125 kW; 168 hp) JTDm diesel became available. In 2010, all Gasoline (Petrol) engines except for the 1750 TBi were retired, ending the use of General Motors based engines in the 159. The only remaining diesel engines are now the 136 PS (100 kW; 134 hp) and 170 PS (125 kW; 168 hp) 2.0 JTDm engines. In 2011, the 159 was powered only by diesel engines, with both the 136 PS (100 kW; 134 hp) and 170 PS (125 kW; 168 hp) 2.0 JTDm available on the 159 Sportwagon, and only the 136 PS (100 kW; 134 hp) variant available on the 159 sedan. 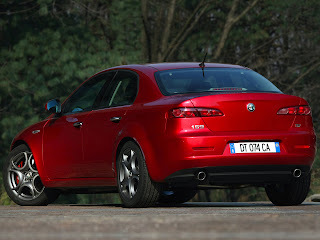 Alfa Romeo stopped taking orders in the UK for the 159 on 8 July 2011. The 159 is available in both front and four-wheel drive, configurations. The "Q4" four-wheel drive system utilises a Torsen type C twin differential (front and center differential in the same unit, front differential is open) and is available on the 3.2 litre petrol and 2.4 litre diesel engines. The gearbox is a six-speed manual on most models (1.8 has a five-speed), and a six-speed automatic Q-Tronic gearbox (Aisin AW TF-80SC) is available for the 1.9 diesel, 2.4 diesel and 3.2 Gasoline (Petrol) models. The Selespeed gearbox is for sale in some countries with the 2.2 Gasoline (Petrol) engine. All Gasoline (Petrol) engines are direct fuel injection type (except 1.8L), named as JTS (Jet Thrust Stoichiometric). JTD diesels are common rail direct fuel injection. Note: Consumption figures according to European Commission Directive 1999/100/EC. The 159 is fitted with seven airbags as standard, with additional knee airbags also available as an option. The car performed well in rear-end crash protection tests, benefiting from "anti-whiplash" seats. Two black 159s (3.2 JTS V6 TI) appeared in the opening scenes of the 2008 James Bond film Quantum of Solace. They featured in the car chase with James Bond's Aston Martin DBS V12 around Lake Garda in Italy. 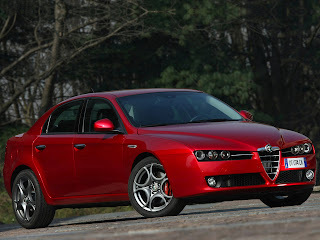 The Alfa Romeo 159 also appeared in the 2009 films The Girl Who Played with Fire and Angels and Demons. Four 159s were featured in the Johnny English Reborn movie that were used to chase Rowan Atkinson's character. Another black 159 is used the film Welcome to the Punch by the films lead actor James McAvoy. 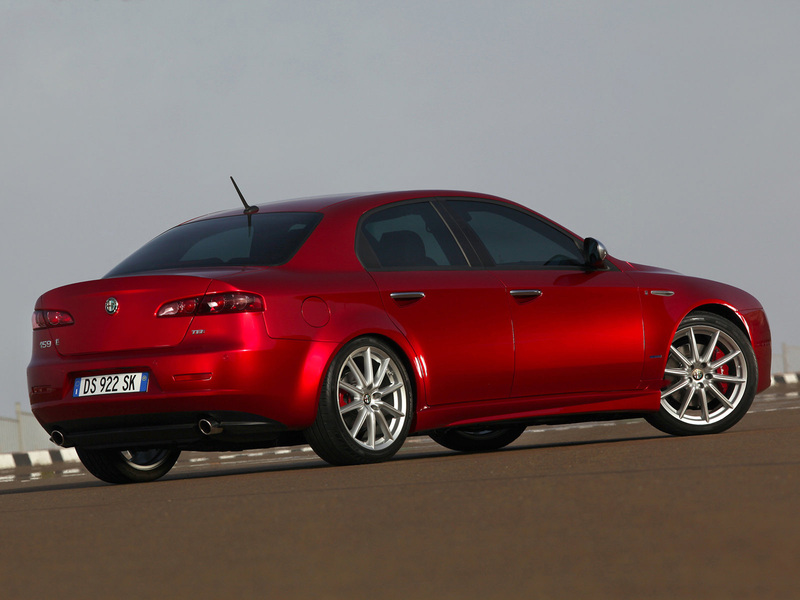 The Alfa Romeo 159 has been involved in touring car racing at Bathurst in the 12 Hour Challenge from 2007. Claiming first place in the unique fuel category, Alfa Romeo has claimed this result for consecutive years. Alfa use the 2.4 Litre JTDM engine for this event. 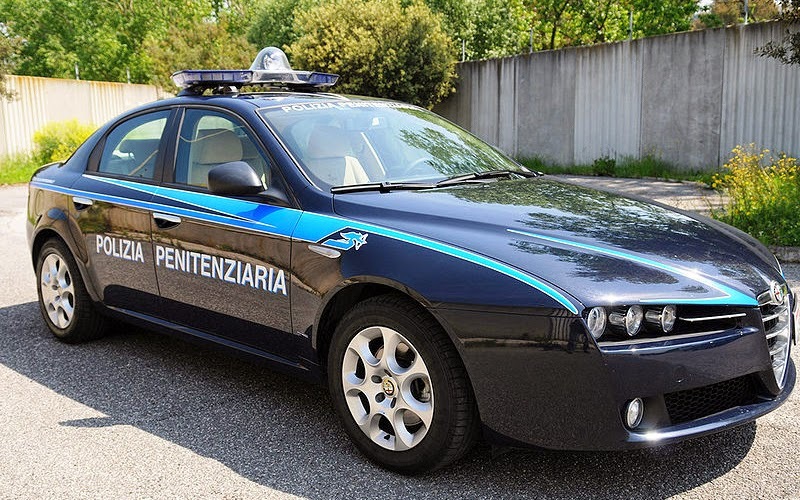 In addition the Alfa Romeo 159 has been used as a safety car, in various motorsport events. Last updated on 18 April 2014 at 15:53.